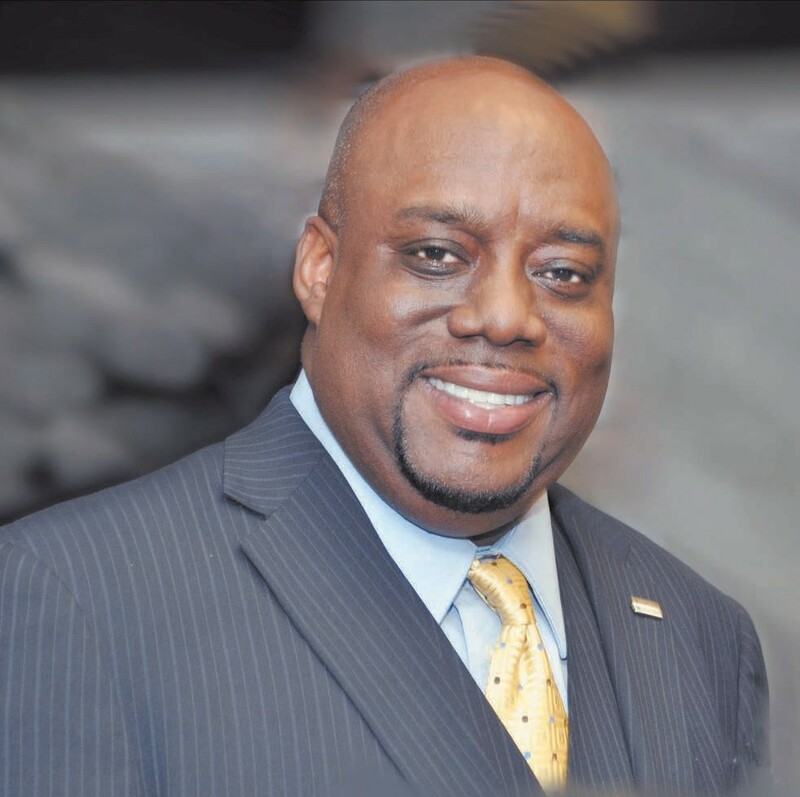 First District Alderman Van R. Johnson, II, has distinguished himself as an energetic advocate for the concerns of the residents of the First District which includes several of Savannah’s densely populated African-American neighborhoods. Although Johnson has amassed an impressive list of accomplishments for the District that he represents, he has never lost sight of the importance of having the members of City Council work together as a team, if real progress is to be made in Savannah. Johnson attended Savannah State University and has earned his master’s and bachelor’s degrees. He is thoroughly involved in civic and community affairs. He has the ability to work with people from diverse socio-economic backgrounds and has provided inspirational leadership for many individuals, including the students who have participated in the Chatham County Youth Commission and the Savannah Youth Council. His educational background and community service activities have made him a major contributor to the decision-making process of the City Council. As an Alderman since 2003, Johnson has demonstrated intelligence, tenacity, and professionalism. He has achieved a level of experience that makes him a very influential representative for all of the citizens of Savannah, especially those who live in the First District. He has earned the respect of Mayor Jackson and the other members of City Council, and they elected him to the position of Mayor Pro Tem in 2012. Previously, he was selected by his peers to serve as Vice Chairman of the Savannah City Council. We, at The Savannah Tribune, believe that Van Johnson deserves our support. It would be a mistake for the people of Savannah, especially the African American community, if we lose a public servant with his level of experience. Therefore, we urge our readers who live in the First District to re-elect Van Johnson on Tuesday, November 3rd.